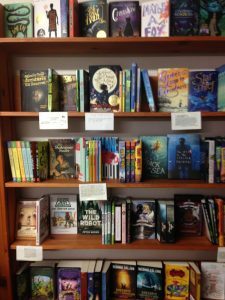 THE TRAGICALLY TRUE ADVENTURES OF KIT DONOVAN is officially out in the world and on the shelf at Bloomsbury Books in Ashland! Ashland Oregon and Bloomsbury Books has always held a special place in my heart. I went to college in Ashland, and Bloomsbury Books was one of my favorite places to browse. I especially loved their staff recommendations. In fact, the first book I read that made me think it might be possible for me to write stories about things I knew was a book I bought at that bookstore. So to see my little book on the shelves there was beyond thrilling. Thanks so much for the staff at Bloomsbury for making my visit a memorable one! By now, Kit should also be at Treehouse Books in Ashland and Barnes and Noble in Medford. As for me, I’m back in Klamath, still in a state of shock. 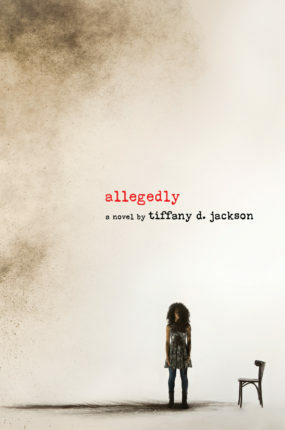 Happy book birthday to fellow Class of 2k17 member Tiffany Jackson! 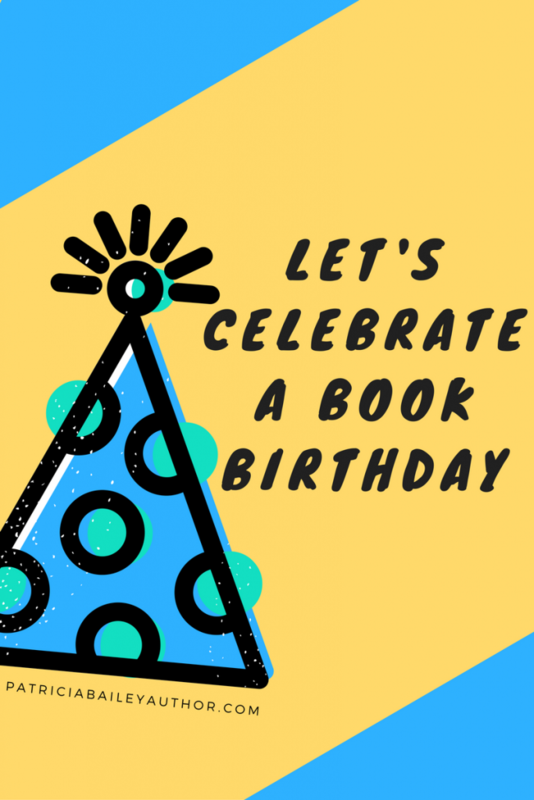 Her YA debut, ALLEGEDLY, launches today! I found it simply amazing. Nine-year-old Mary B. Addison killed a baby. Allegedly. She didn’t say much during the trial but the media filled in the only blanks that mattered: A three-month-old white baby had died under the care of a church going black mother and her daughter. After spending six years in prison for the unthinkable crime, sixteen year old Mary discovers she is pregnant. When the state threatens to take her baby, Mary must find the voice to fight her past while surviving life in a Brooklyn group home. But her fate lies in the hands of the one person she distrusts the most: her mother. Check out Tiffany at her website – and be sure to sign up for her Newsletter of Dopeness. Then head over to you local bookstore or to one of these online vendors to pick up a copy. Today is the launch day of Julie Leung’s new middle grade fantasy novel, A TAIL OF CAMELOT – the first book in her MICE OF THE ROUND TABLE series. 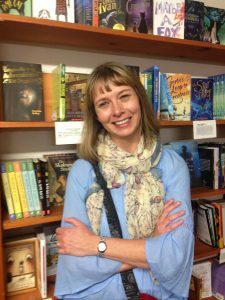 I had the privilege of reading an advanced copy of A TAIL OF CAMELOT – and the even bigger privilege of interviewing Julie for a feature on the Swanky Seventeen blog. This book is one of my top ten favorite reads this year – and a book I wish I would have gotten to read as a child. 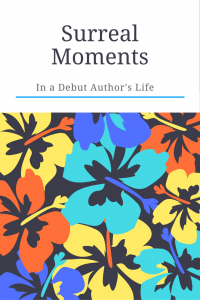 Seriously – it has it all: Camelot; mice in chain mail; a darling reluctant hero. What’s not to love? It’s pretty much a perfect book. Smart, beautifully written, and adorable. You can read more of my thoughts in my Goodreads review. Julie Leung has written an enchanting novel. Filled with a darling hero, truly evil villains, page-turning action, and beautiful imagery, A TAIL OF CAMELOT is a story that readers of all ages will turn to again and again. 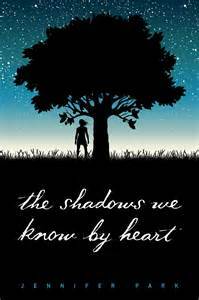 Calib is the perfect hero – big-hearted and brave – and in way over his head. He’s easy to root for. He’s a good mouse trying to do the right thing only to find himself falling into one bad situation after another. The writing is so fresh and gorgeously detailed that you feel like you’re right there with him – following in his pawsteps as he struggles to save his kingdom and live up to the legacy of his family name. I simply adored every page of this book. I was only sorry it wasn’t around when I was a kid. It’s a must for any classroom or home library. Middle grade readers are going to devour it, and teachers and parents are going to love to read it aloud with their kids. Mice in chain-mail; owl allies; talking ravens; even a big-hearted bear. A brave hero who’s easy to root for. Discussion about courage and what it really means to be brave. Get it. Read it. Share it. You’re going to love it.